Mullets: Are They So Bad, They’re Good? … The mullet revival kicked off when the stylist Guido Palau gave each model in the Marc Jacobs fall 2013 runway show a pixie wig with long, wispy ends. 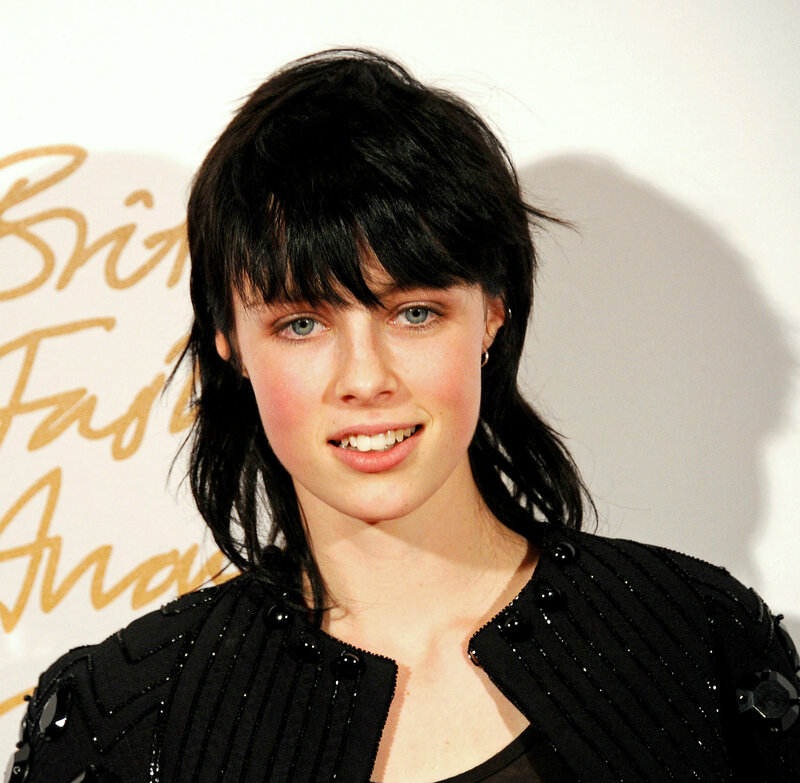 The style was repeated in that season’s ad campaign and its star, Edie Campbell, took her hair from long and blond to a dyed black mullet. The evening before the shoot, Ms. Campbell and Mr. Palau went to Whittemore House, a salon in the West Village, and had her hair dyed black; then Mr. Palau gave her the mullet cut.